Deleted WhatsApp messages are reportedly saved in an Android smartphone’s notification log, which can easily be accessed using a third party app. The method only works on devices running on Android 7.0 Nougat or higher. 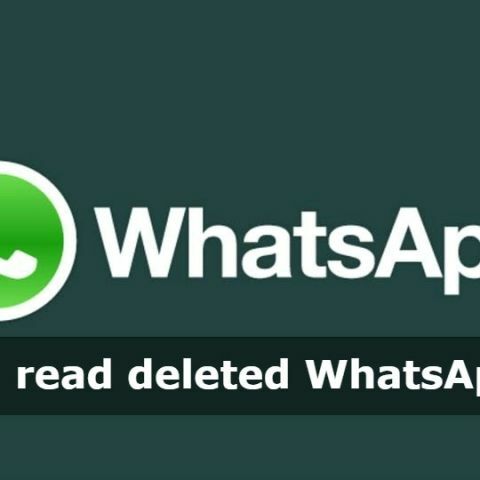 WhatsApp recently introduced the "Delete for Everyone" feature that allowed users to delete sent messages, on both the sender’s and the recipient's phone, as long as the message was send within seven minutes. According to a report by a Spanish blog, Android Jefe, there is a way to recover and read the deleted messages. The report notes the the messages are stored in an Android smartphone’s notification log, even if the sender uses the ‘Delete for Everyone’ feature. It is also noted that the method currenly works only on Android and not on iOS. Users can access the notification log by using a third-party app called Notification History. However those running Nova launcher on their smartphones can access the notifications log on their device without using a third party app. They can access it by long pressing on an empty area on the homescreen and selecting widgets. From there, tapping on Activities and the Settings tab under it will give access to the Notification Log. A Settings widget on stock Android can also give access to the log. It should be noted that there are certain limitations to this workaround. According to the blog, it works only on smartphones running Android 7.0 Nougat or higher and only about the first 100 characters of the deleted text messages can be retrieved. Other media like audio, video or photos are not saved. Also, the log is cleared after a few hours or if the device is rebooted. Can I still receive messages even though my iMessages aren\'t working?